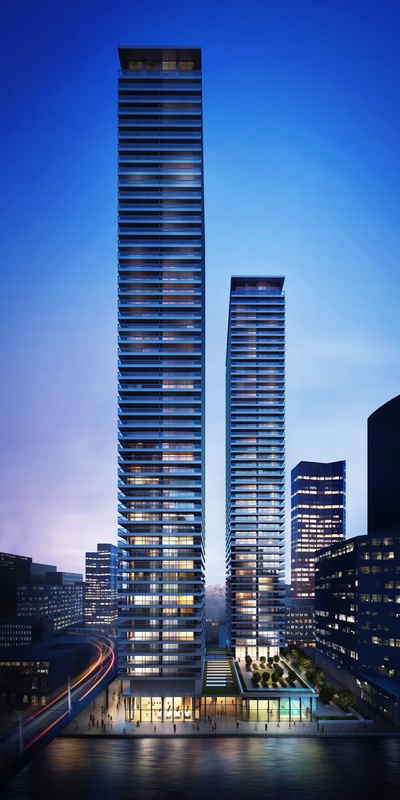 Arrowhead Quay will see the development of two residential towers of fifty and fifty-five storeys in Canary Wharf’s South Quay district. 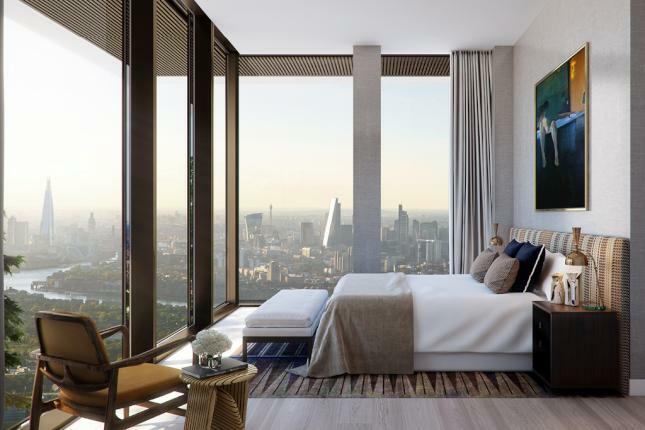 The project consists of a two-storey basement, ground floor spa and gym area, the 753 unit scheme sits both dockside and adjacent to the DLR train line. 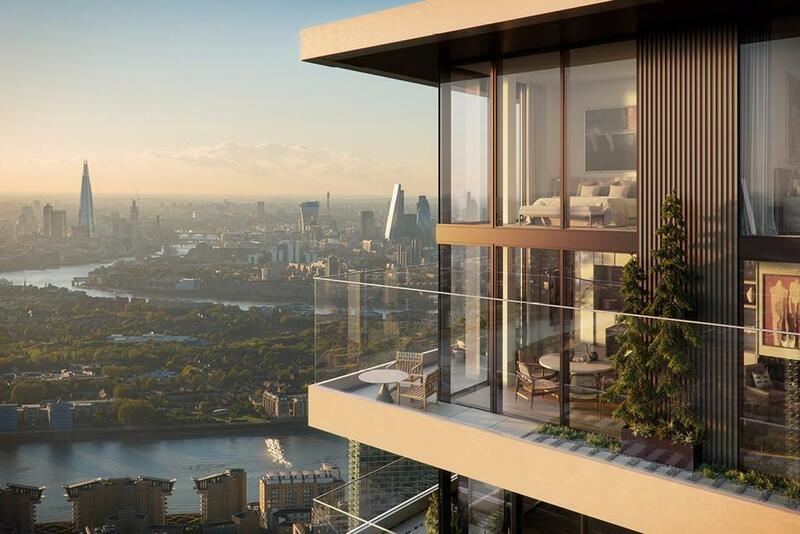 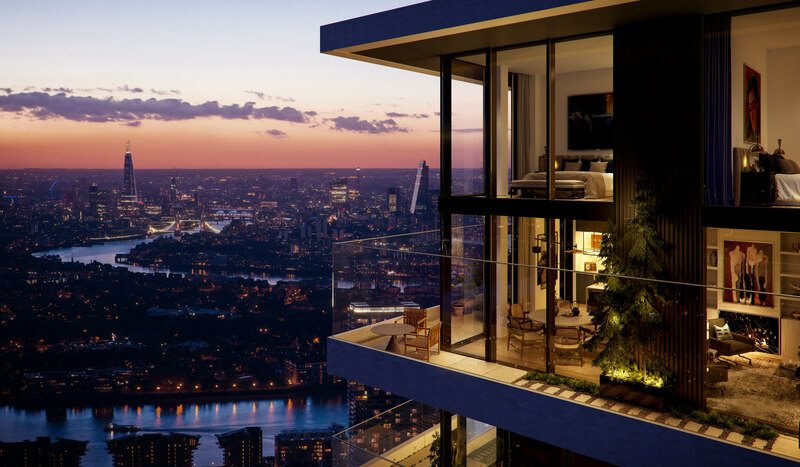 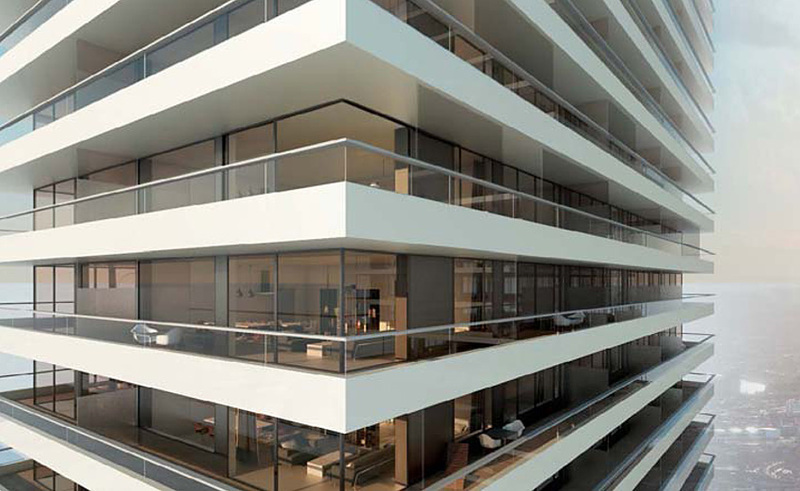 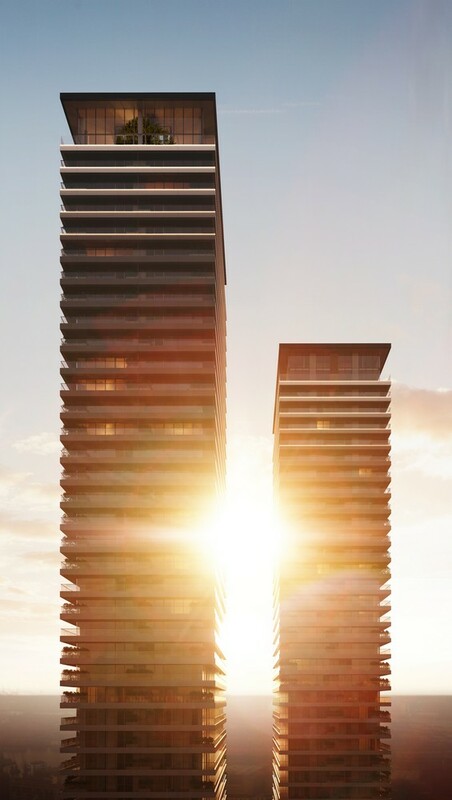 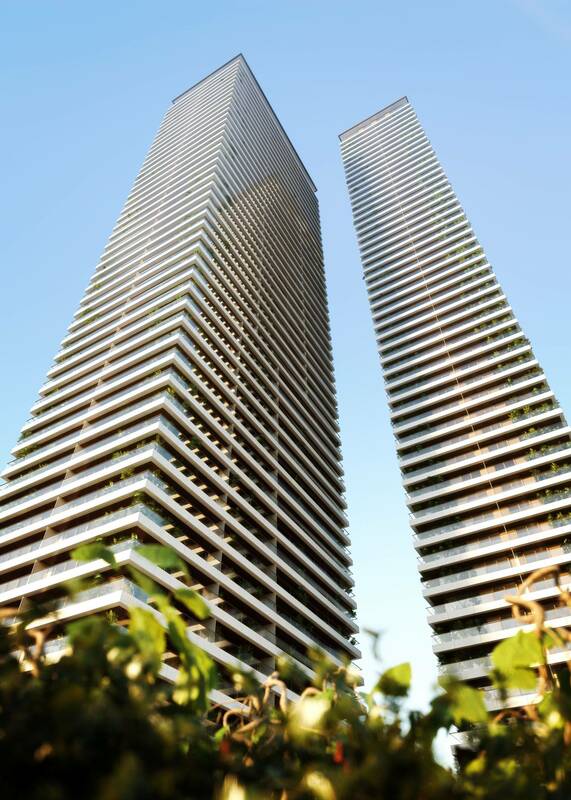 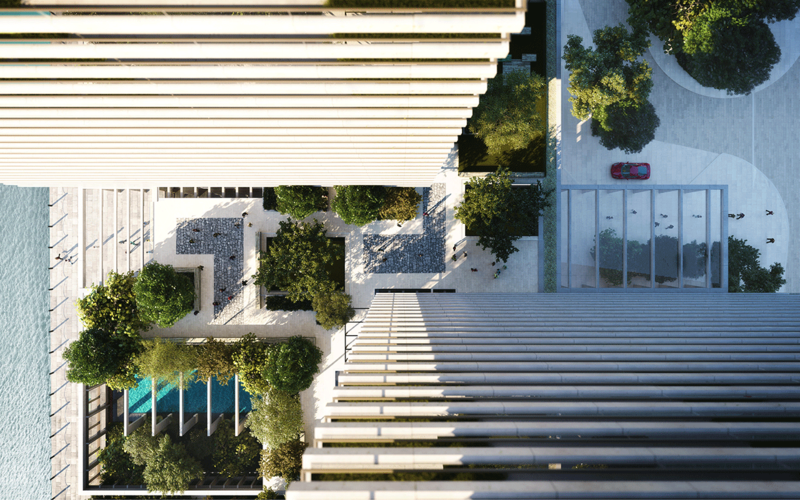 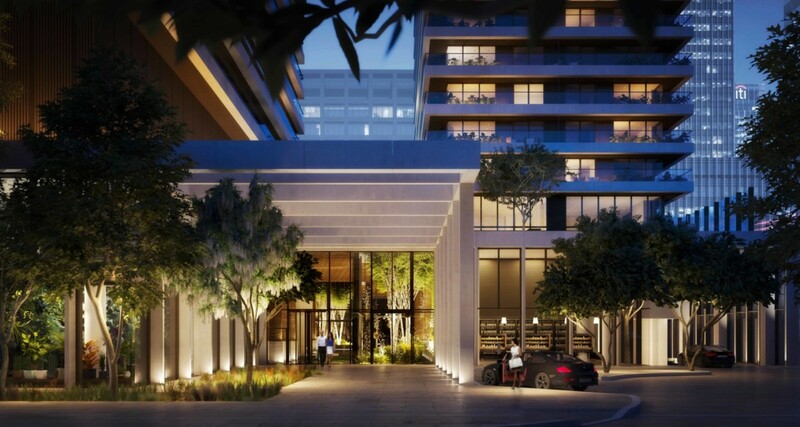 The scheme will also include private residential apartments and penthouses in the western and eastern towers. 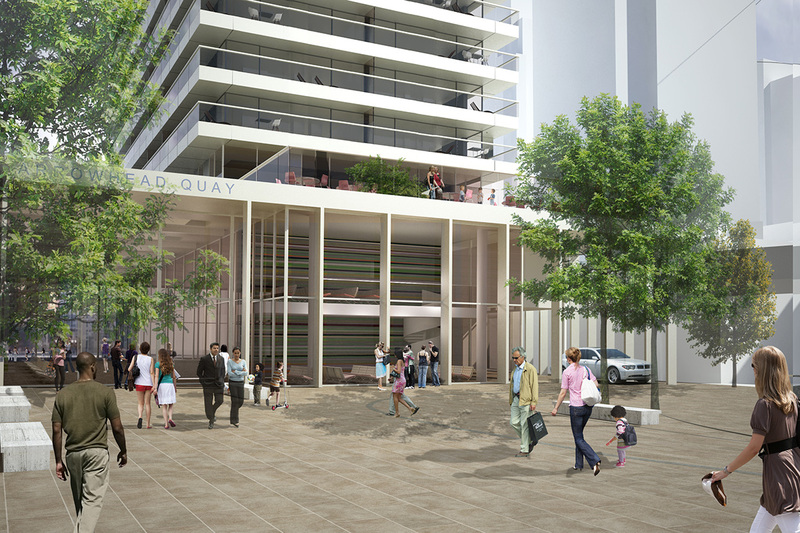 102 dedicated car parking spaces will also be provided at basement level.